This Parrot Is Amazing! What She Does At The 3:00 Mark Blew My Mind! 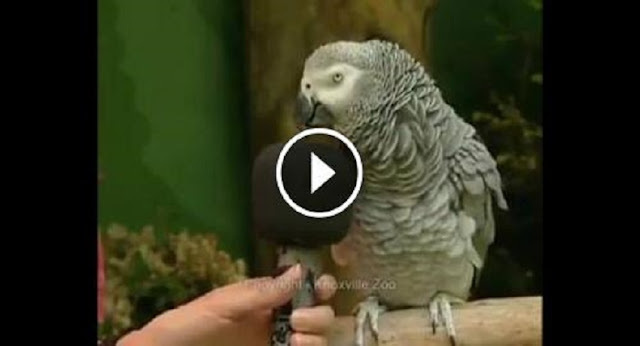 Knoxville Zoo’s pride and joy has to be Einstein the parrot… I’ve never seen a smarter bird anywhere! The impressions she can do are enough to make just about any other bird sound like a total amateur. I’ve had two parrots, and neither of them say anything like this at all. The things she does after the 3:00 mark made me laugh out loud! Especially the pirate!